One of the drawbacks to cooking a roast in the middle of the week can be how long it takes. 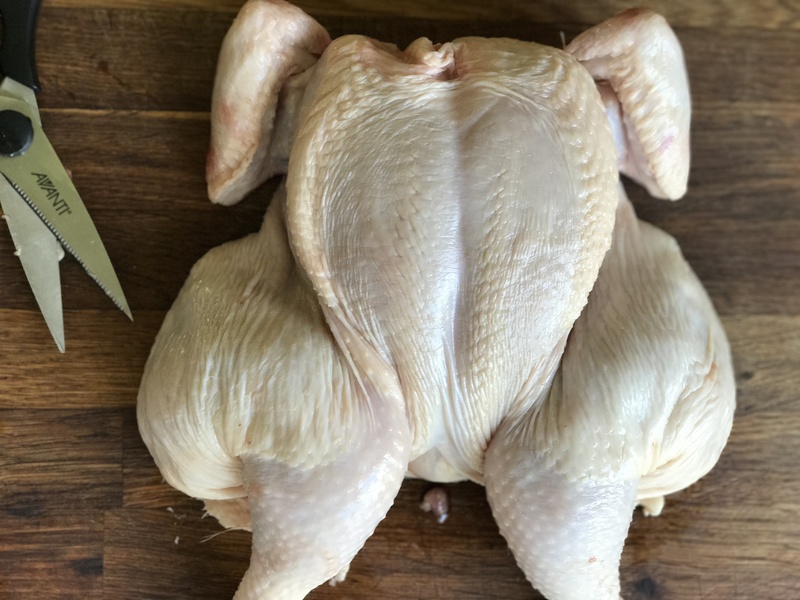 A quick way to reduce the cooking time of a whole chicken is to spatchcock it. Flattening the chicken out shortens the cooking time to just 45 minutes.